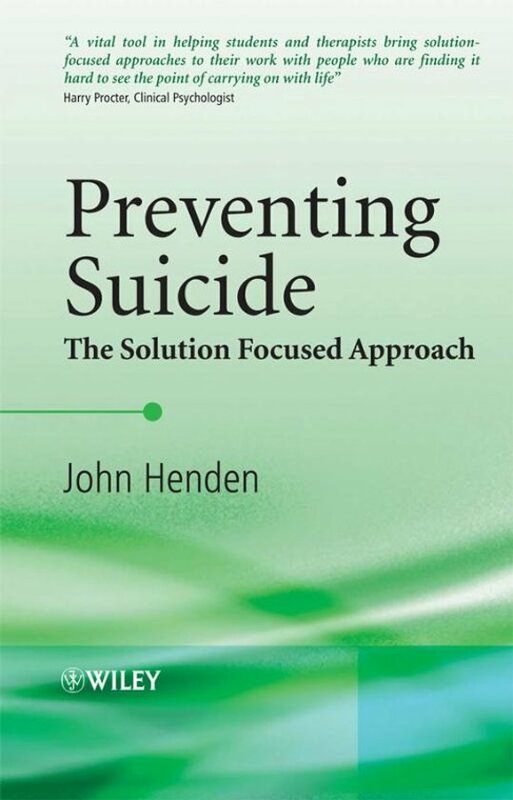 The book looks at secondary suicide prevention (treatment for those thinking about suicide or who are actively suicidal) and is very practically focused. The first chapter reviews the prevention literature and discusses the healthier nation targets. 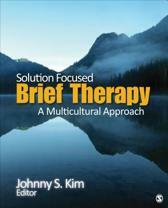 The second chapter outlines solution focused brief therapy and presents the evidence base for this approach. Chapters 3 and 4 focus on risk assessment, management and medication. Chapter 5 presents an in-depth case study and the final chapter presents five shorter case studies. 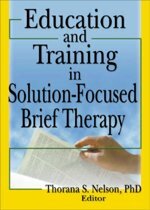 The appendices contain examples of exercises that can be given to clients.